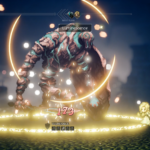 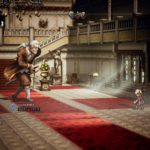 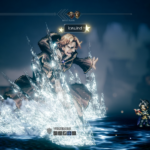 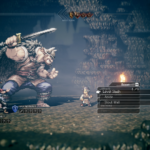 Square Enix is proud to announce that its highly praised Octopath Traveler will release on PC, June 7th 2019. 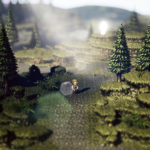 This acclaimed RPG comes alive in great HD-2D-graphics, where 2D-characters blend perfectly in a beautiful 3D-world. 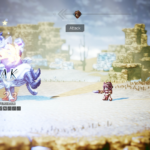 Get ready for an epic adventure on the dangerous continent of Orsterra, rich with a great variety of landscapes, such as; lush forests, small desert villages and snow-covered cathedrals. 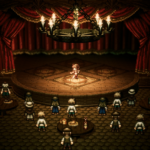 Follow the adventures of eight different characters with each their own motive to travel the continent. 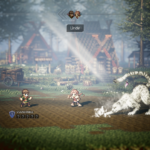 Each adventurer starts off in a different part of the country, and because you may choose in which order you will play as those characters, each adventure is different. 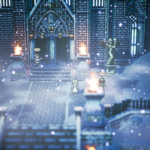 For more information, be sure to check out their steam page, here.